Private Tour of the distillery followed by “The Masterclass” – Unique to Glengoyne, the Master Class offers the most in-depth and comprehensive distillery tour in Scotland. 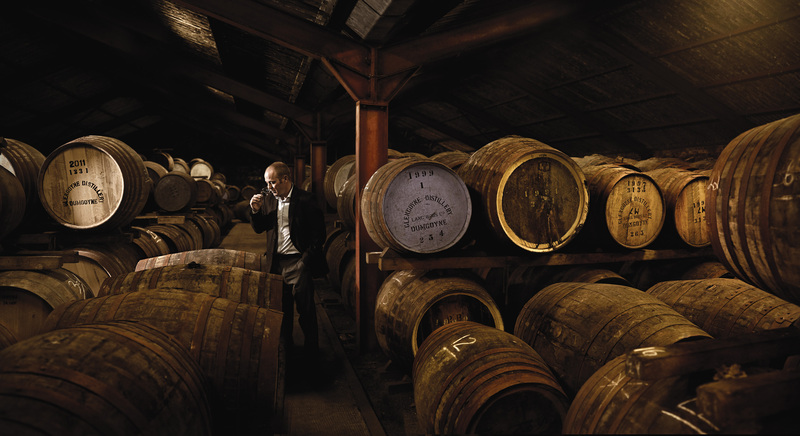 This specialised tour includes a visit to the Glengoyne warehouses which are not normally open to the public and explores the key areas of whisky making in some depth. This experience includes tastings of Glengoyne 12 and 18 year old Highland Single Malt, three Glengoyne Single Cask whiskies and six sherry samples. Guests will have the opportunity to create their own blend in the whisky Sample Room. A light lunch is provided. At the end of the visit, you will be presented with a 200ml bottle of the blend you created and a Masterclass certificate. Transfer to Tullibardine Distillery, reception followed by private guided tour and tasting. Johnnie Walker nosing & tasting – including the JW blue label perfect serve in the library, exclusive access to the Johnnie Walker Brand Home, tasting includes 5 drams.